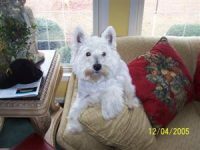 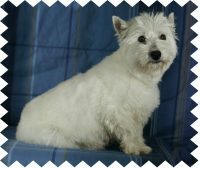 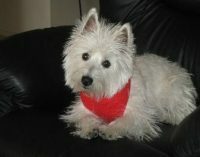 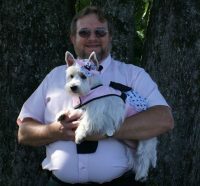 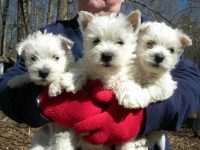 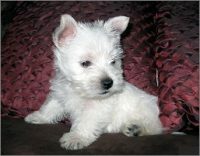 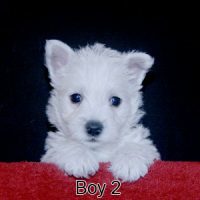 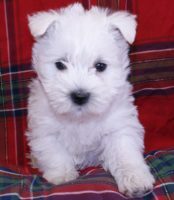 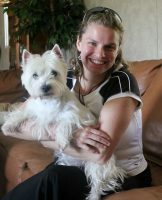 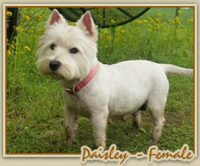 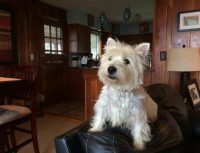 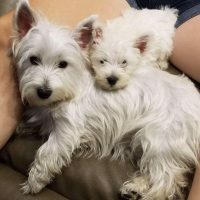 I have been a westie breeder for over 15 years. 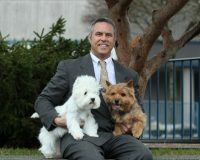 I take pride in my dogs. 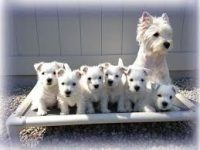 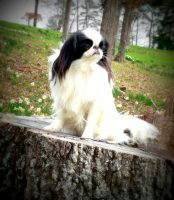 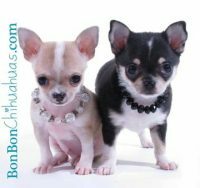 I raise dogs with good health, conformation and temperaments. 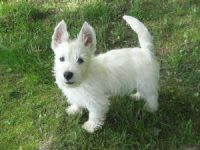 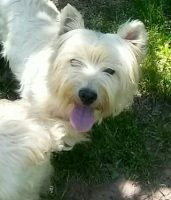 My westie’s have square boxier heads, with small ears and short tails. 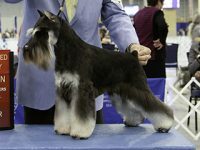 The parents have great hair coats and no skin issues. 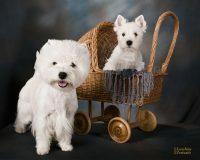 I have been very carefull in the selection of my dogs. 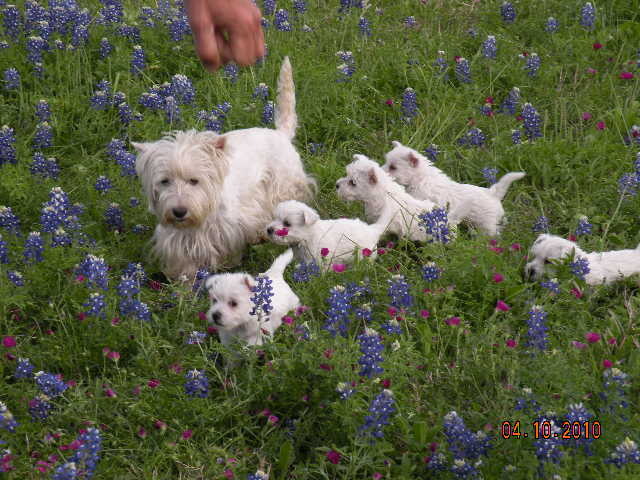 The puppies are well socialized and played with; we also start on potty training. 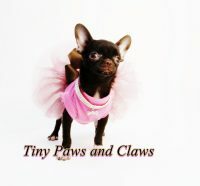 I am located in Richmond, TexasYou are welcome into my kennel at anytime. 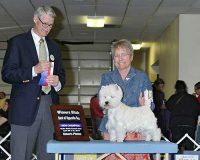 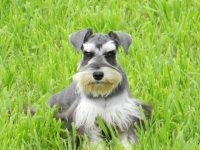 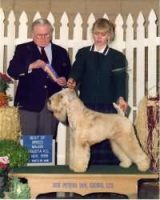 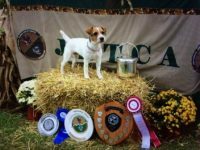 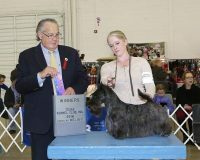 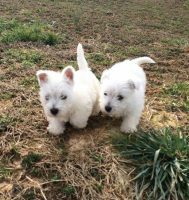 Breeder of Akc West Highland Terriers, Akc Pembroke Welsh Corgis, Ack Scottish Terriers, Akc Pugs.